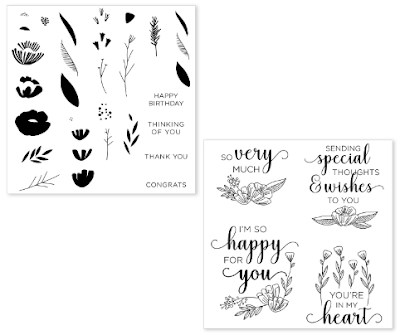 Wizard's Hangout: Sept SOTM, New Holiday Expressions, & National Stamping Month Special! Sept SOTM, New Holiday Expressions, & National Stamping Month Special! I have so much to share with you today! First up is this card that I made using Feel So Blessed, the September Stamp of the Month set. I used our Hearts Thin Cuts to cut the main heart shape. Then I used my waterbrush and added a little colour to portions of the stamped feathers, the "Thanks", and the the little heart. I then added a bit of shine with my Shimmer Brush. 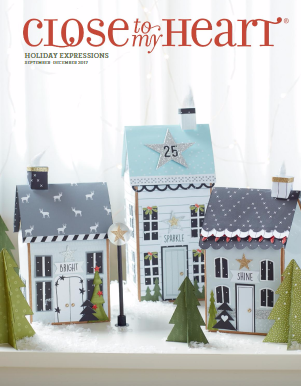 I am so very happy to share our NEW Holiday Expressions catalog with you! 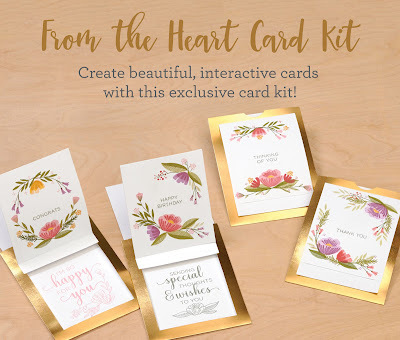 And last up, I have to show you this wonderful From The Heart Card Kit for National Stamping Month! Check out how you can even get it for FREE! 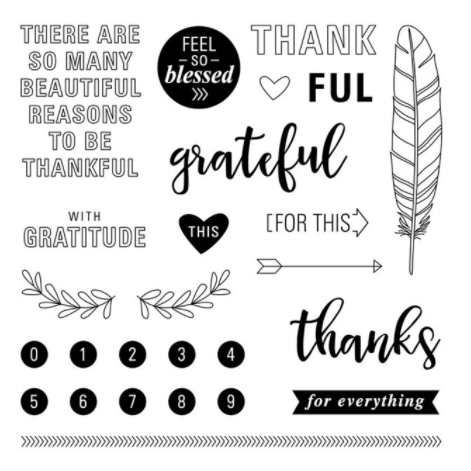 I am especially loving this layering stamp set, which includes the larger sentiments. Yesterday I made a card with the SOM using a gold B*T paper edge on the fold side, mini-staples, and twine.